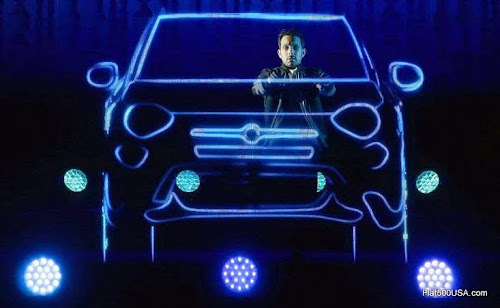 Fiat kicked off the Fiat 500X pre-launch phase by teaming up with the famous British magician Dynamo to produce "The Power of X" tour - a virtual reality magic experience that will introduce people to the Fiat 500X at 602 dealership events and venues located in 74 European cities. 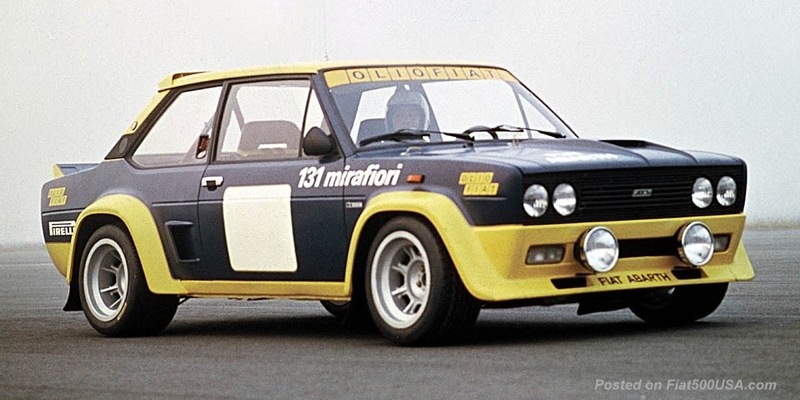 In addition to the entertainment, participants will be invited to explore the 500X both inside and out, plus be driven in the car by professional drivers. Earlier this week, the "Power of X" tour made its UK debut in London with a performance by Dynamo at an arena filled with 1,000 invited guests. 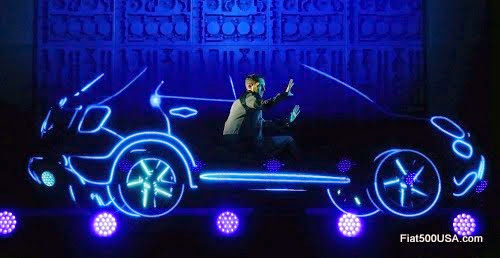 The show created by Dynamo was the result of three year's work and preparation. 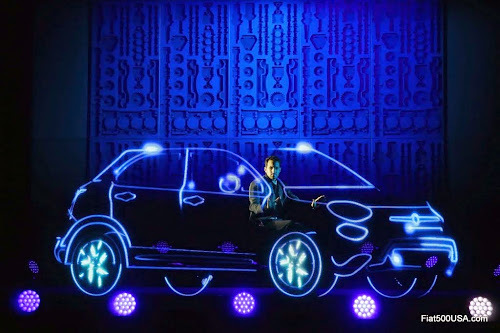 During the highlight of the illusion, Dynamo brings to life a 3-dimensional blueprint of the Fiat 500X in front of the mesmerized audience. 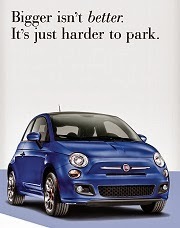 The "Power of X" will tour 6 major cities across the UK, as well as Fiat Studios starting on February 16. The cities are London, Cardiff, Birmingham, Manchester, Newcastle and ending in Glasgow. 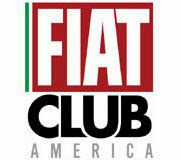 The Fiat 500X is expected to reach the United States sometime this Spring. 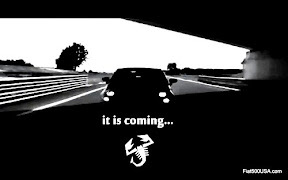 Pricing may be announced this February and, according to sources, the cars will offer a lot of equipment for the money. 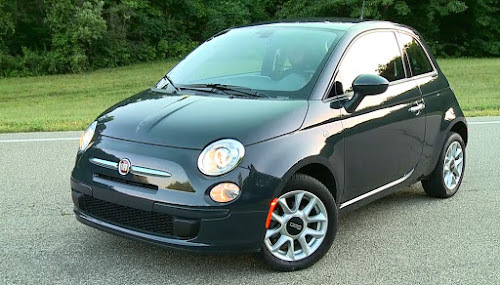 Not entry level, but will represent the excellent value that Fiats are noted for. 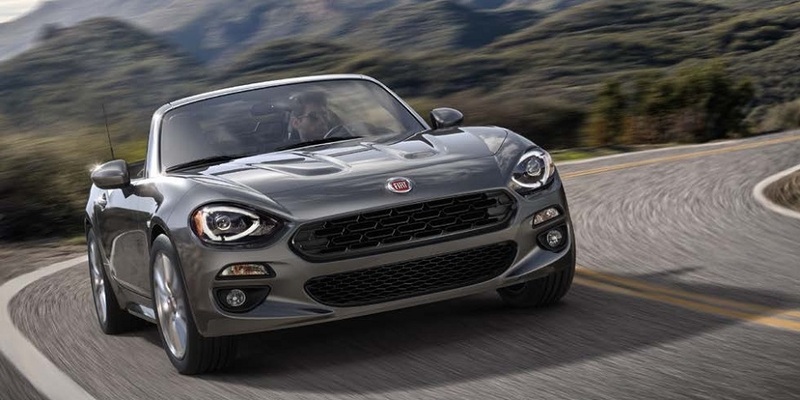 Take the Poll: Fiat 500X Trekking or 500X Street? 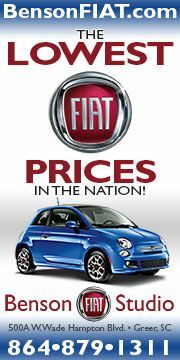 *On the road prices typically include delivery charge, number plates, 12 months’ road fund licence, CO2 emissions and Vehicle First Registration Fee.